The company was founded with a vision to create a tool that will help consumers to verify the authenticity of the product prior purchase. Authenticateit commences research and development. App improvement enables App to scan any GS1 standard barcode not just GS1 Datamatrix and Databar and link user to the product-related information. The platform can now work with other trusted data sources which make App relevant to any product that has a barcode. 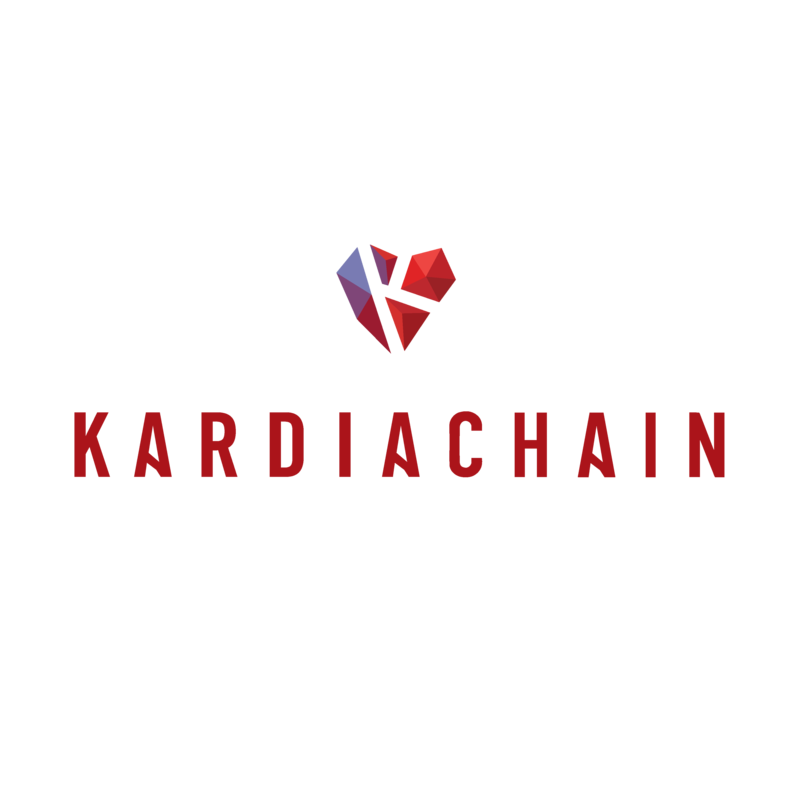 The application gets new features to support Socialization and Rewards. Authenticateit signs a strategic partnership deal with New Zealand government-owned food safety and quality assurance company AsureQuality and gains access to another data source. The United Nations, engaged by China Asia-Paci c Smart Agricultural and Food Safety Industrial Project select Authenticateit as the exclusive track and trace solution for the province of Changchun. (Project commences in 2018). Authenticateit is selected by the 3rd largest e-commerce platform in China, DHGate to support product authentication for products sold via the DHGate platform. Authenticateit partners with GS1 Russia, GS1 Azerbaijan and GS1 Malta. In response to a compliance requirement by an infant formula company to implement traceability, Authenticateit has developed a new module that can track Raw Materials. Authenticateit signs a strategic partnership deal with Russian Government-owned Federal Service for Veterinary and Phytosanitary Surveillance - Rosselkhoznadzorand. Authenticateit establishes a partnership with China Inspection & Quarantine Services (CIQ) to facilitate 24-hour border clearance for perishable goods imported into China. AuthenticateIt rebrands into Shping. The platform’s features are streamlined and merged into properly de ned modules. 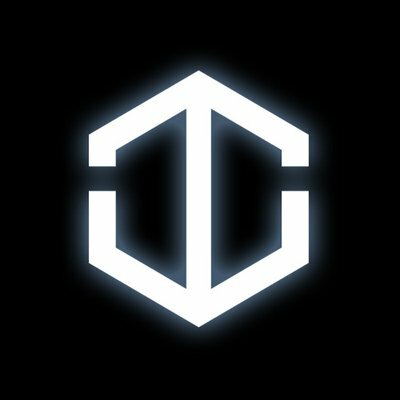 Shping App and back-end platform of cially released in Beta. 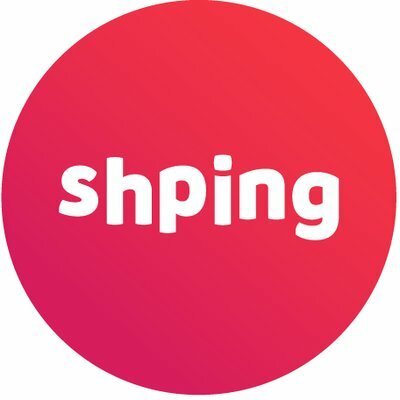 Shping App and back-end platform of cially released in Beta.